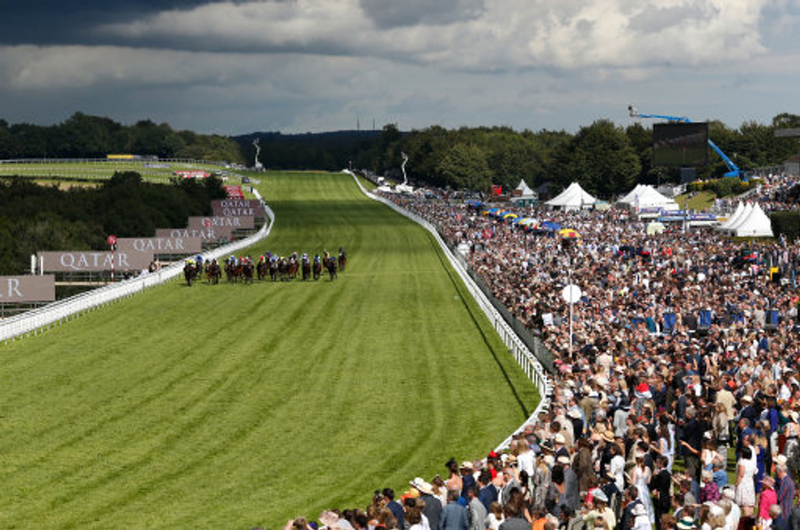 The flat season is fast approaching and we have had a look at the ante-post market with William Hill and selected a jockey from the senior flat championships and from the apprentice championships and put them into a double as being the winning most jockeys for the season. 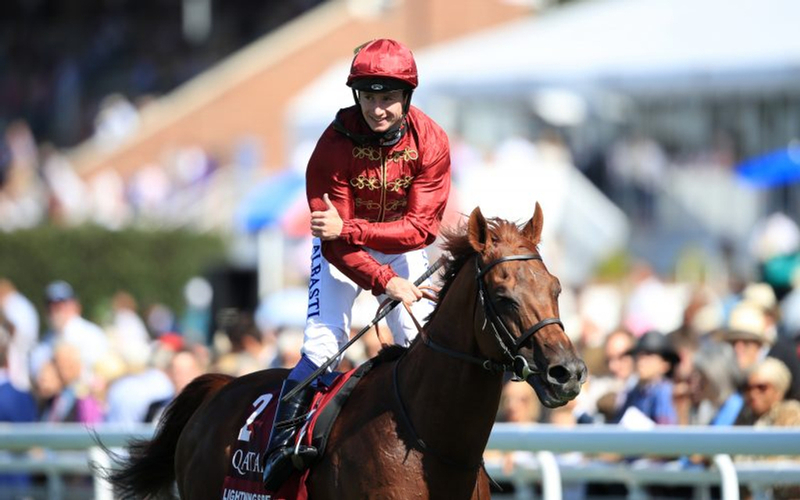 Oisin Murphy is a jockey that everyone involved or who follows flat racing will know after being an up and coming rider for the last few season but last season had a career best term that truly put him to the top of the rankings. Murphy, last season was unstoppable winning big races left, right and centre and attracted the attention of many of the big trainers in the sport and was granted with many bog rides in many big races across the world. The Irishman moved over to Britain from an early age to begin his life as a jockey and in 2013, in his first year as a professional jockey with his highlight on Ayr Gold Cup Day where he rode a four timer. In 2014, he progressed again and managed to gain his first Group race success and it came at Haydock in the Group 2 Temple Stakes on board Hot Streak. That same year Murphy became British Flat Racing Champion Apprentice. From then on he established himself in the flat racing world and whilst picking u rides mainly for Andrew Balding, he became a retained rider for the well known Qatar Racing group and in 2016 was there number one rider and still is today. In 2017, the jockey again went up the ladder another step and landed his first Group 1 of his career over in France in the Prix de la Foret on board the Martyn Meade trained Aclaim. From there the 24 year old has never looked back and has picked up a further 10 Group 1 prizes leaving him on 11 for his career and now he has won some of the biggest races around the world. 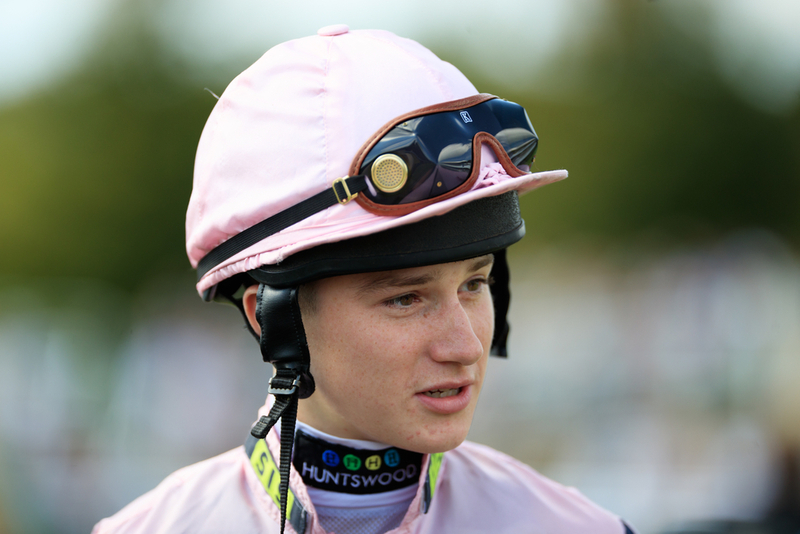 Oisin Murphy even with all these personal accolades throughout the season still could not go on to land the British Jockeys Championship title, narrowly missing out to three time winner Silvestre De Sousa who had the edge over him with claiming more rides throughout the season. However, this season this might not be the case with the Brazilian rider now the number one rider for King Power Racing who don't quite have the fire power as Murphy's connections and this is why we think the Irishman will get the edge this season at 7/4. The Apprentice Champion Jockey title has thrown up many superb winners in the competitions past, normally providing the future winners of the senior championship title and the rider who we think at a quality price that has a great chance is Joshua Bryan. The 19 year old is stepping into some very big shoes this year as he will be a retained rider for Andrew Balding who has helped many young jockeys create a platform for there careers in the sport. Oisin Murphy won the Apprentice title under him and last year's winner Jason Watson did the same. This year Bryan gets to step into this role and has every chance. Balding has the third most amount of horses set to compete on the flat this season meaning Bryan will pick up a substantial amount of rides compared to other apprentice jockeys which could just be the difference. Now Jason Watson has moved on to become the number one rider for experienced trainer Roger Charlton, Joshua Bryan will pick all of his rides up and the proof is in the pudding as to what Watson could do with all those rides last year. The teenager so far this campaign on the all weather has nine wins from a possible 43 rides which works out a strike rate of 21 percent. For his age this is superb but it is just how well he can consistently keep doing this which will be the difference between landing the Apprentice Jockeys title.